Screaming for ice cream? 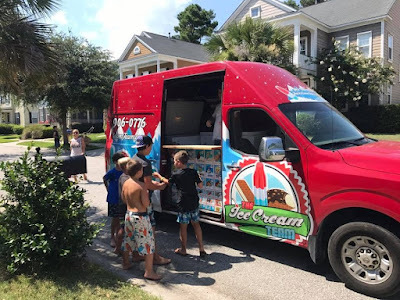 Ice Cream: Dessert for Your Next Event! 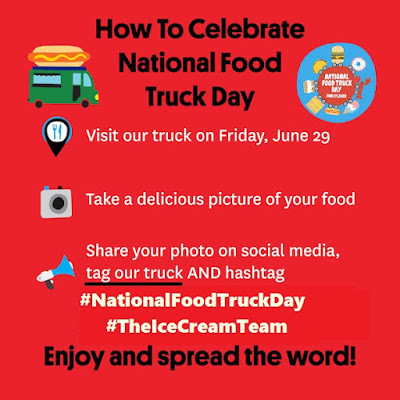 Treat your team or clients to an ice cream treat today! Ice cream is the ideal catering dessert. It’s easy to serve, everyone loves it, and it’s perfectly refreshing during the summer months. Make ice cream your go-to dessert during summer catering events! 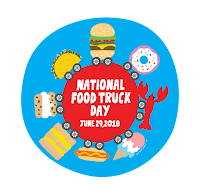 Our ice cream trucks & catering services infuse some fun in your workplace as well as reinforce your company values by rewarding your staff for a job well done plus fuels your running list of office entertainment and fond memories by all involved. 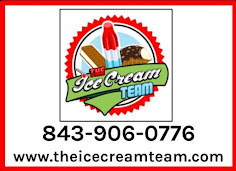 The Ice Cream Team is always happy to accommodate any customer that may prefer sugar-free, gluten-free, dairy free and nut free ice cream treats. 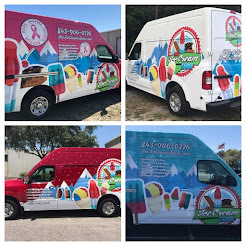 We are licensed, insured & operate throughout Charleston County, SC & Berkeley County, SC Give us a call at 843-906-0776 or e-mail us at info@theicecreamteam.com or check out our website at https://www.theicecreamteam.com or on Facebook @ https://www.facebook.com/theicecreamteam for more information about us or to book your next event today! 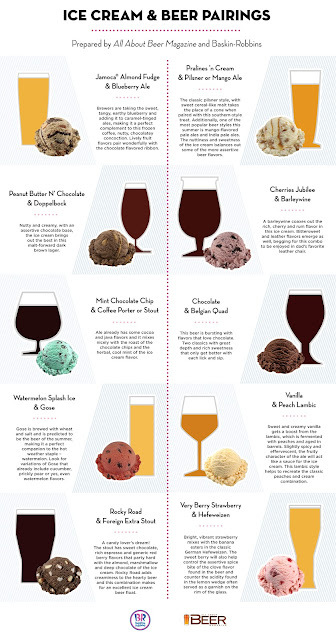 In honor of Father's Day tomorrow, we thought we'd share a list of good beer & ice cream pairings as prepared by All About Beer Magazine and Baskin Robbins! Any others we should know about? 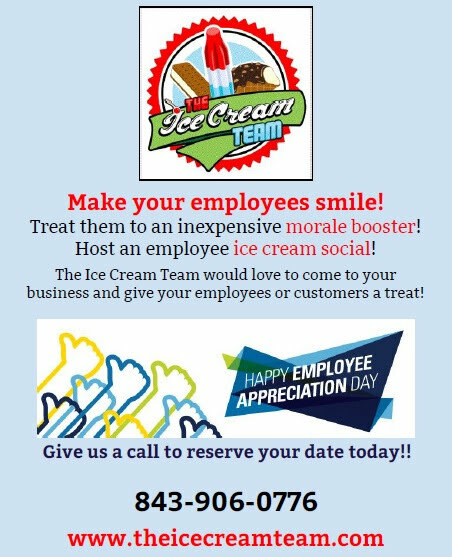 Book Your Employee or Customer Appreciation Ice Cream Social Today! 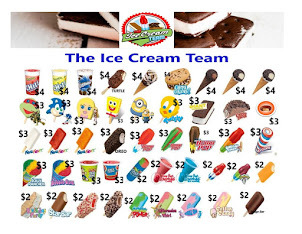 The Ice Cream Team arrives with over 60 different novelty ice cream treats made by Good Humor, #Popsicle, Blue Bunny & #SnoBar. Plan an employee or customer #appreciation day to show your staff or clients how much you treasure them! 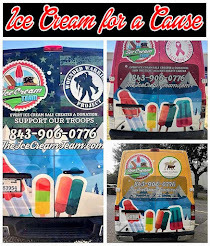 A catered ice cream social will send a clear and memorable “thank you” message! It's a win-win situation that is always an enjoyable and unforgettable event, as well as a cost-effective way of recognizing your staff and customers. 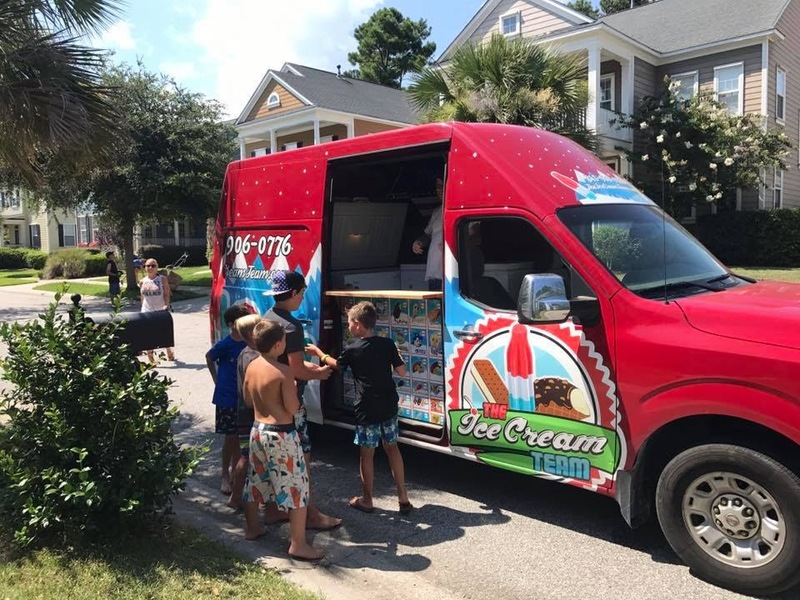 Give us a call at 843-906-0776 or e-mail us at info@theicecreamteam.com or check out our website at https://www.theicecreamteam.com or on Facebook @ https://www.facebook.com/theicecreamteam for more information about us or to book your next event today!